We live in a certifiable mid-century modern housing tract. However, most of the homes have been flattened, remodeled and changed so much, you wouldn't recognize the perfect mid-century roots. 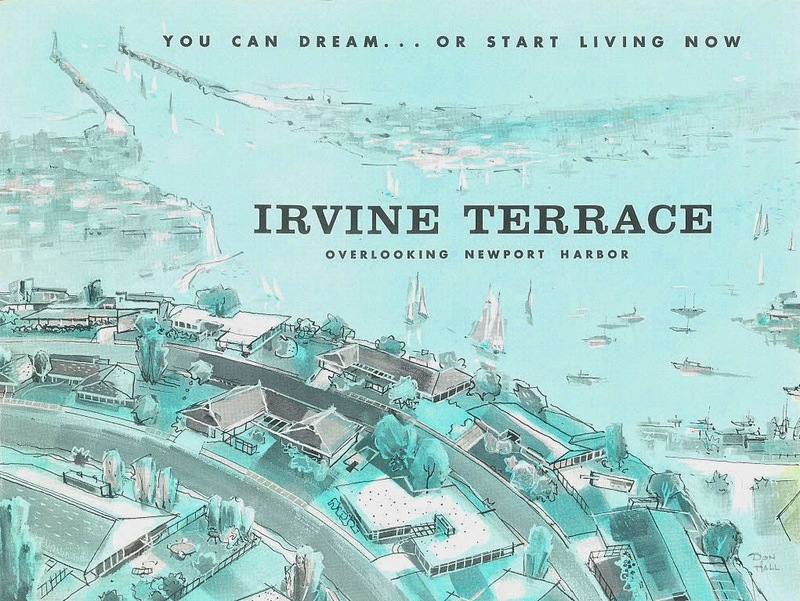 Recently, due to a very clever Realtor friend of mine, I stumbled upon the original sales brochure for our development. Wanna take a peek? Lucky, lucky me. 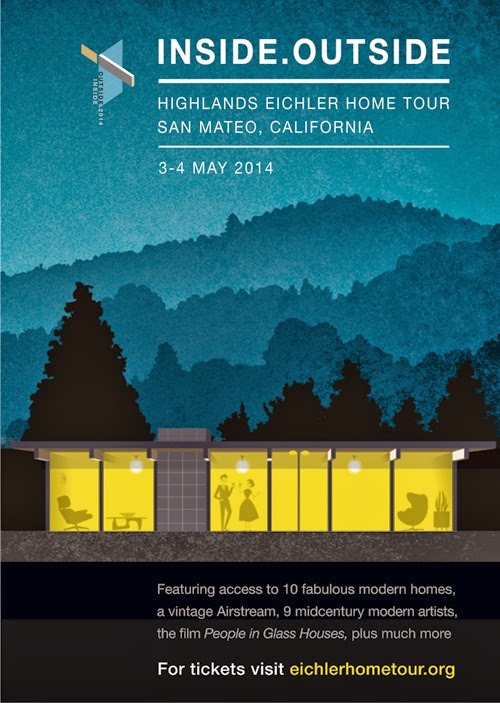 I was invited to a "Sneak Peak" opening party for an Eichler that isn't "quite" on the market yet. Well, of course I went to Palm Springs Modernism Week. And, of course I have drool worthy photographs to share. Let's kick it off with a walking tour of Palm Springs' historic star studded Vista Las Palmas neighborhood. My mom and I started off at 9AM on a beautiful Palm Springs morning on Monday, February 17, 2014.